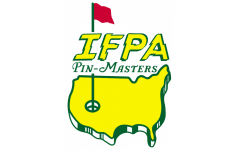 2015-16 IFPA State Championship Series is in the books! 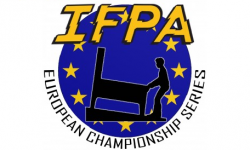 - 2015-16 IFPA State Championship Series is in the books! 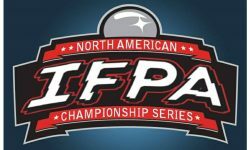 2015-16 IFPA State Championship Series is in the books! 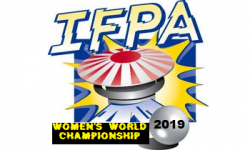 Yesterday was one crazy day, with 35 states across the US participating in the 3rd annual IFPA State Championship Series Finals (along with 6 provinces in Canada and the District of Columbia). 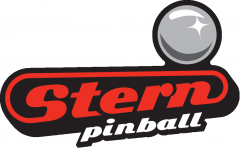 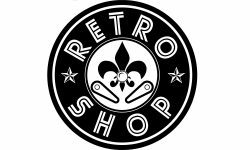 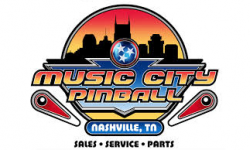 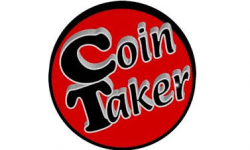 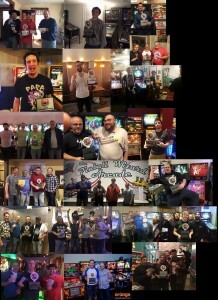 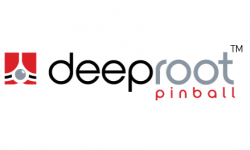 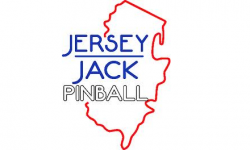 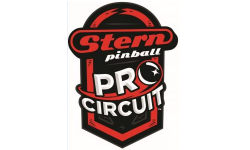 While the SCS was created with the interest of the players in mind, the bigger picture has always been about using the SCS as a tool to help promote the awareness of competitive pinball across the country. This year has been the best yet, with millions of media impressions generated across all the various media outlets run all over the US. 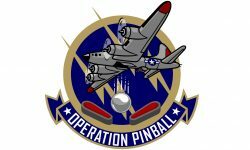 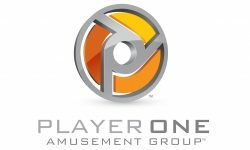 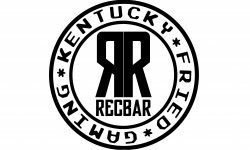 A full list of media pieces is available HERE.